For many, a new year is a time to reflect and look forward to what’s to come. It’s a great time to set goals for yourself and your business to strive for in the coming 365 days. Have you given any time to consider what should be on your business’s IT resolutions list? Establishing technology goals is the first step to making them a reality. 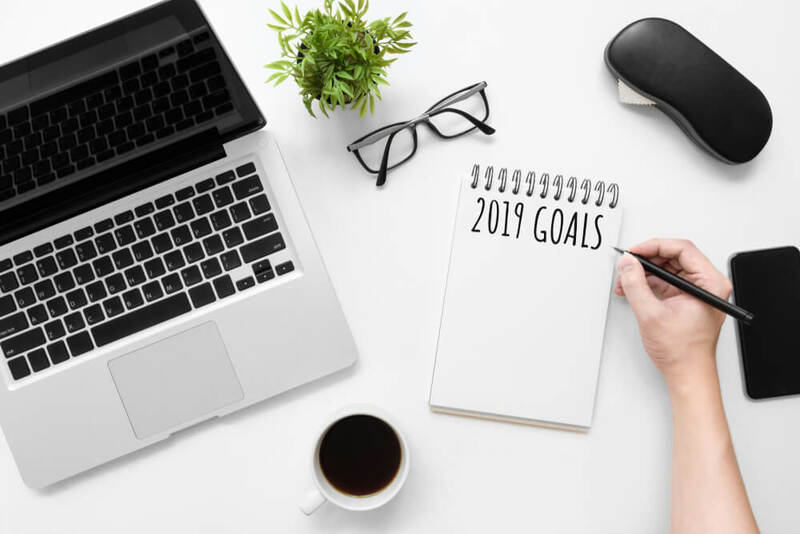 To help you get started, here are top IT resolutions for 2019. The time to put a recovery plan in place isn’t during a disaster; it’s well before. A disaster recovery plan should be created in conjunction with your business continuity plan. Devising a viable strategy takes considerable effort and advance planning. It involves bringing a team of key stakeholders in your organization together to work through possible disaster scenarios and identify solutions. Keep in mind that disasters can be natural (such as a flooded data center) or human-induced (like a cyber-attack or IT bugs). The cloud is not only a great disaster recovery option; it also can save your company money. Instead of spending capital on expensive equipment that requires upkeep and maintenance, businesses can sign up for Infrastructure as a Service (IaaS) through the cloud. You can rent data center rack space for everyday operations as well as backups and disaster recovery. Splashwire’s data center provides a secure, off-site location while still having access to in-person support and a local relationship. Security is important for businesses of all sizes and industries. A security assessment is a periodic exercise to test your organization’s security preparedness including checks for vulnerabilities in IT systems and business processes. Once the assessment is complete, documentation is provided outlining any found security gaps and potential remedies to the situation. Businesses bound by Payment Card Industry Data Security Standard (PCI DSS) or the Health Insurance Portability and Accountability Act of 1996 (HIPAA) must incorporate regular security reviews into their business plans and processes to avoid potential fines and lawsuits. IT security is a constantly changing landscape and businesses within these industries are held to very high expectations. For small businesses, working with a technology partner like Splashwire makes security assessments viable even if you don’t have a team of IT professionals with expertise in this area. The New Year is here and Splashwire has the technology solutions to help your business reach your tech goals this year. Contact us to learn how we can support your needs.